The inspiring story of an angel actively working in someone's life. 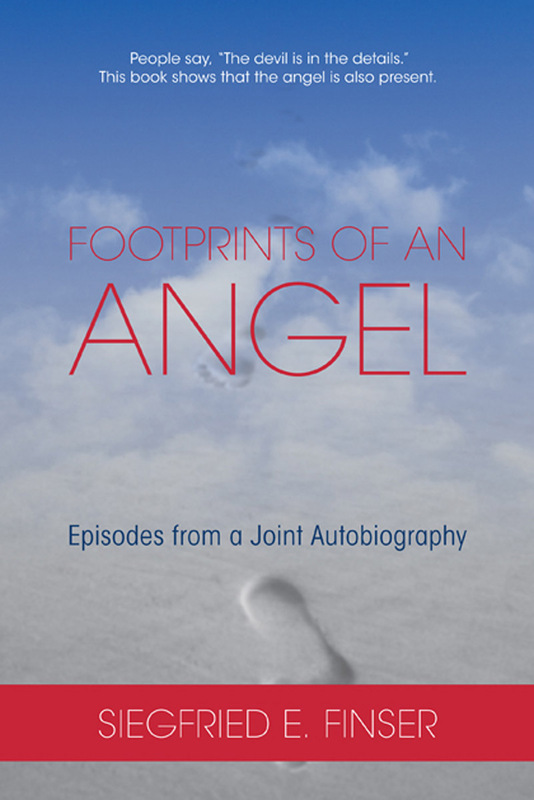 Footprints of an Angel is the story of a man in search of his angel. His search begins with various events in his life that he finds difficult to explain. Again and again, he discovers that major turning points in his life were not carefully planned. Indeed, they seemed to happen largely by accident, and yet in a meaningful sequence, too purposeful to ignore. 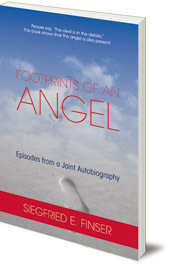 Through the book, he becomes increasingly convinced that an angel is acting in his life. This remarkable and inspiring book will encourage readers to consider their own lives in a new way. Siegfried Finser is a former Steiner-Waldorf teacher. He worked in the corporate world and lectures regularly on the nature of money. He was treasurer of the Anthroposophical Society in America. He lives in Massachusetts, Florida and California.